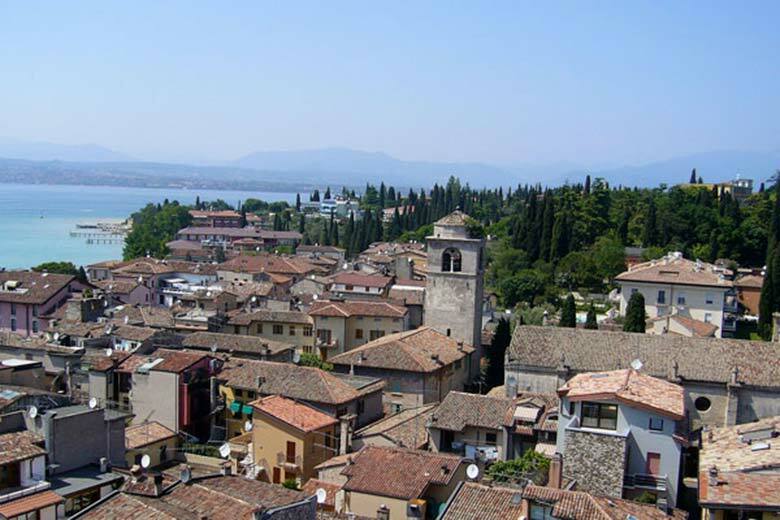 Relaxation and wellbeing are just some of the standout features at Sirmione, a small town perched at the tip of a narrowing stip of land, noted for its thermal baths. Today, the “Grotte di Catullo” is the chief sight, a combination of the remains of an aristocratic Roman villa, the most important and largest in northern Italy. The grottoes and its museum are open to the public. Finally, take advantage of the lake’s proximity to one on the world’s most romantic cities, namely Verona, associated by both young and old alike with the love story of Romeo and Juliet and famous for its Roman Arena, one of the largest and best-preserved in the world. Today, it’s a “mustvisit” location for unforgettable opera (“Aida”, “Carmen”, “Turandot” and “Tosca”), see the location’s official website.